The story behind two of Aardman Animations’ best-loved creations – hapless inventor Wallace and his long-suffering dog Gromit – is being explored in an upcoming exhibition at the M Shed in Bristol. On display will be storyboards, models and animation sets – as well as a BAFTA and an Oscar won by the pair. The exhibition has been brought together in association with Aardman and 3D design firm Cod Steaks and also marks the 25th anniversary of the first Wallace & Gromit film – 1989’s A Grand Day Out. There will also be a series of ‘rooms’ from Wallace & Gromit’s home, exploring different creative themes. Interactive exhibits will let visitors watch their favourite scenes and explore Wallace & Gromit photo albums and scrapbooks. 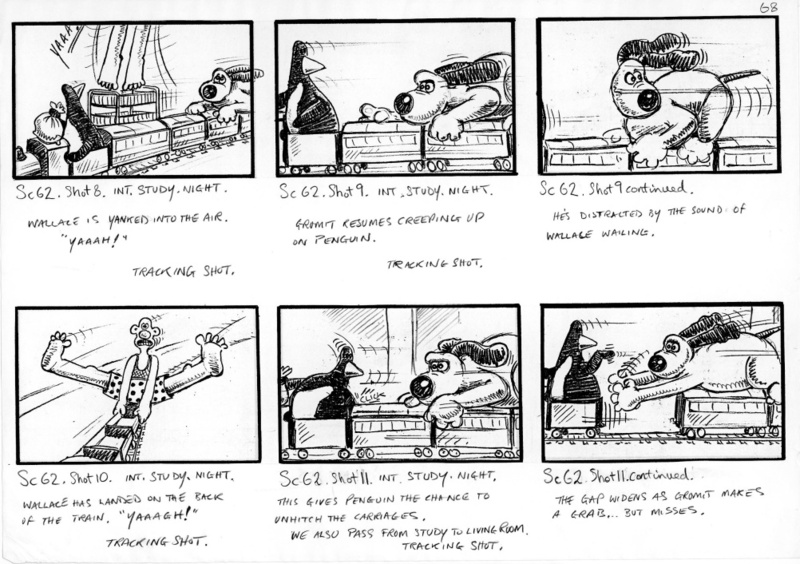 Wallace & Gromit creator Nick Park says, ‘It will be great to share with everyone some of the amazing behind the scenes artwork that our crew produce. 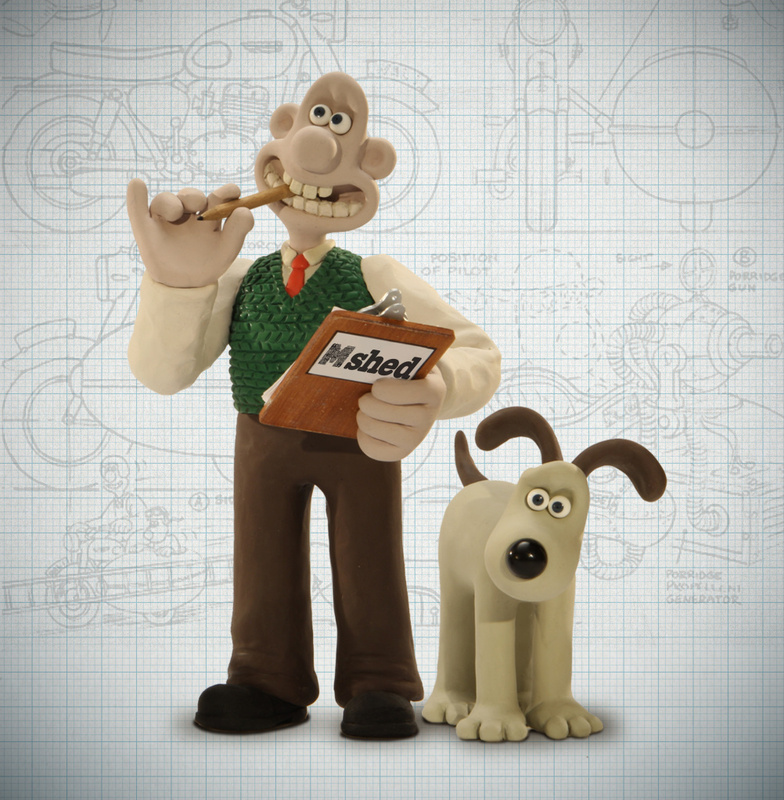 Wallace & Gromit from the Drawing Board is at M Shed, Princes Wharf, Bristol BS1, from 24 May-7 September. What is the best-designed football kit? Serving a careful and grudging canada payday loans payday loans canada payday loans http://www.vitalpayday.ca/ she wastes no material and everything has apurpose.